I know today is technically My Meals Monday but it’s also the first of June which means it’s time for me to announce the winners of the June Giveaway!!! 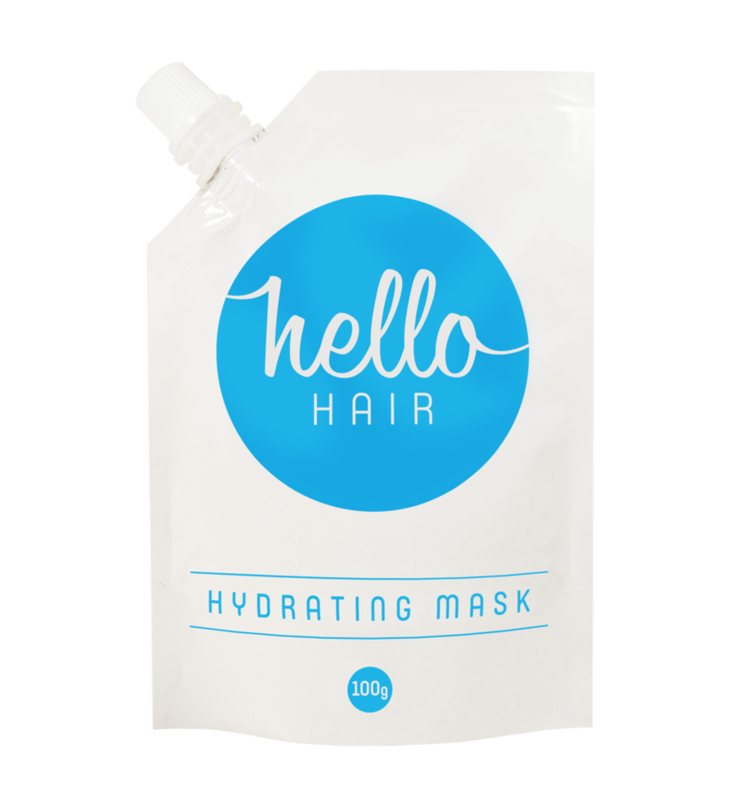 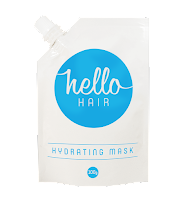 So Kriesten Paige and Sarah Baker you are now the proud owners of a Hello Hair, Hair Mask, I have already messaged you via the youtube messaging center so look for that. 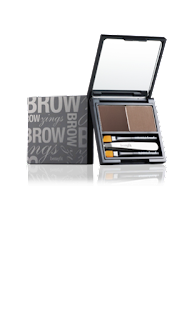 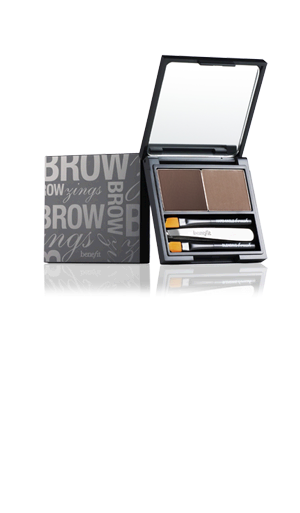 So now for July’s giveaway…2 of you amazing people will be winning a Benefit BrowZings, this will be shipped directly from the company as they do have 3 shades to choose from. 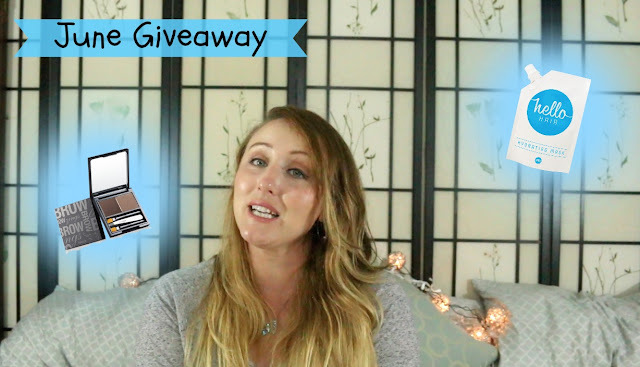 Here is todays Main Channel Video, Daily Vlog, and Gaming Video….